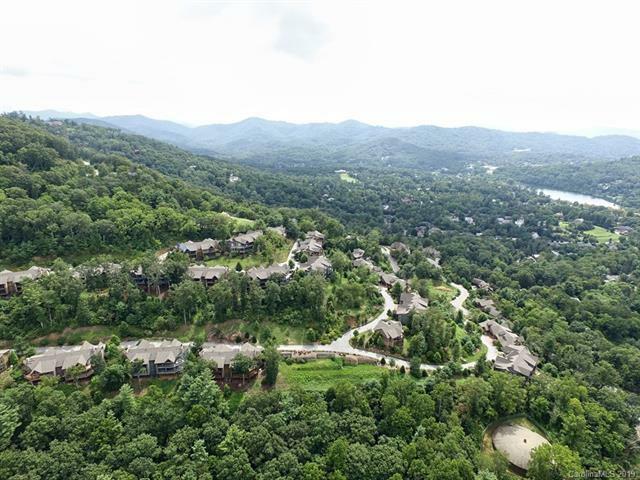 Opportunity knocks in The Views at Reynolds Mountain. 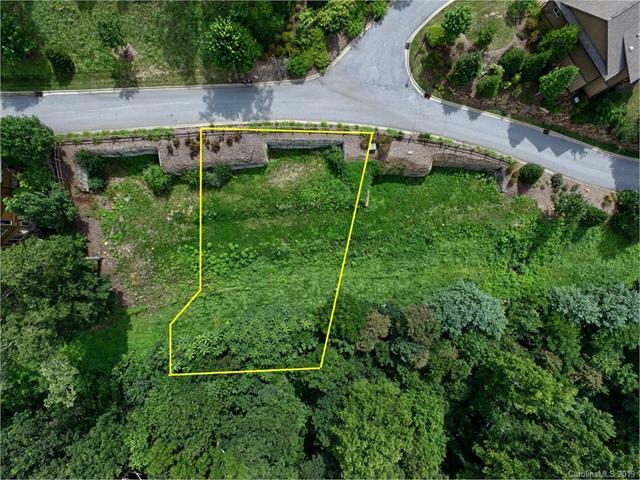 Lots is zoned for two attached townhomes. Incredible long range views and a private location make this a rare find. Bring your builder or use current owner/builder, Distinctive Building & Design, to customize all interior finishes including layout, upgrades, appliances, to suit your taste. Exterior must conform to CC&Rs. 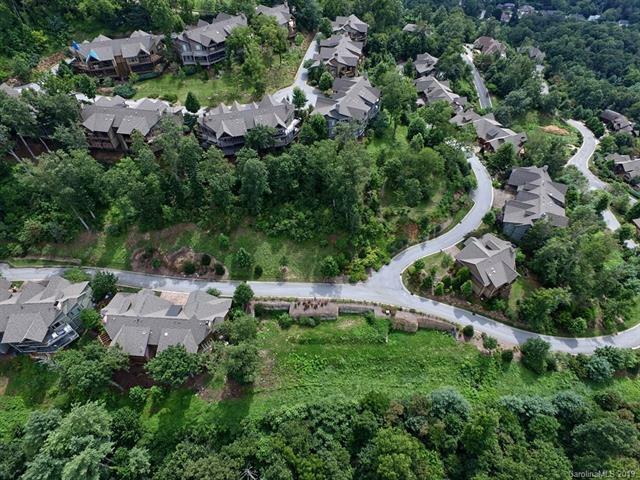 This luxury enclave of townhomes exudes casual elegance, offering all the attributes and prestige of Reynolds Mountain with the added benefits of a true lock & go lifestyle. Ideally located a short walk to Reynolds Village, in close proximity to downtown Ashevilles vibrant cultural and culinary offerings in an affluent yet understated and friendly community. Come see whats possible!